There are 2,152 billionaires in the world right now. They've made their money in a variety of industries, from real estate, to finance, to technology, to retail and beyond. They've made their billions selling glass smartphone screens to Apple and peddling e-cigarettes – like Juul Labs founders James Monsees and Adam Bowen – two of the 194 newcomers to the billionaire's club. Among this year's newly minted members of the three comma club are fortunes that were largely made in traditional industries, like manufacturing and food and beverage. Most of the billion-dollar plus fortunes were made in finance and investments. This year, 306 billionaires come from finance and investments, which is 14% of the total number of billionaires in the world today. Notable people from this category include The Oracle of Omaha, Warren Buffett, and Vista Equity Partners' Robert F. Smith. Brian Armstrong, the CEO and co-founder of cryptocurrency firm Coinbase became the first billionaire from the world of digital currency. This is the second year in a row that the most billionaires came from the world of finance and investment. Another way people joined the billionaires club was by selling clothes, makeup, and everything else. The retail industry can claim the second-largest number of billionaires, with 230 people in that club, for 11% of the total. The Walton heirs, Alice, Jim, Rob, and Chrissy are among the richest people in the world. 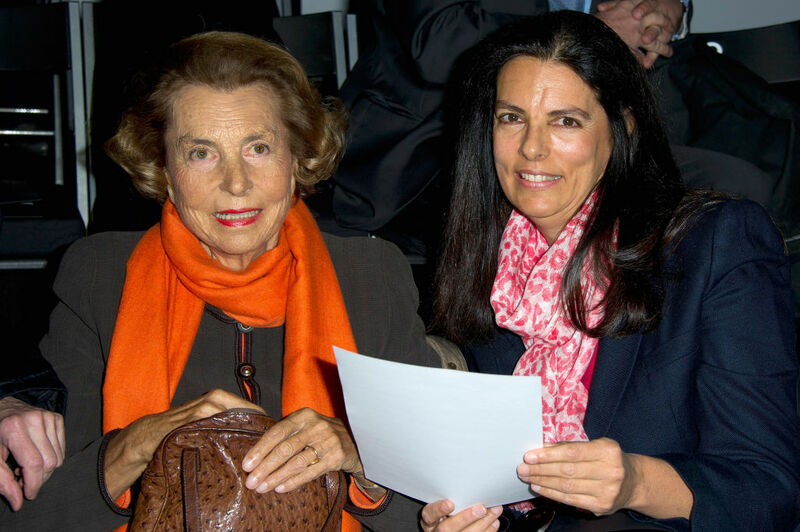 Luxury goods purveyor LVMH's Bernard Arnault, Zara founder Amancio Ortega, and L'Oréal cosmetics heiress Francoise Bettencourt Meyers are included in this group. Newcomers to the billionaire's club from retail include Canadian Dani Reese, who can claim a $1.3 billion net worth, thanks to his winter coat company Canada Down. Brazil's Havan department store owner Luciano Hang also joined the billionaire's list as did Chen Tei-Fu who owns herbal products retailer Sunrider alongside his wife. The real estate industry has the third-largest number of billionaires this year, with 223, or 10% of the entire list. China can claim the most billionaires for this category, with 55. The U.S. has 46. The richest real estate mogul in the world is Evergrande Group's Hui Ka Yan. Southern California-based Irvine Co. founder Donald Bren is the richest real estate developer in the U.S. The most famous billionaire from this category is President Donald Trump, whose most valuable real estate holdings are two office towers – one in New York City and one in San Francisco – that ironically do not bear his name.